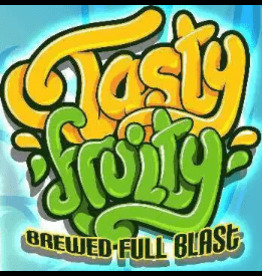 Tasty Fruity is brewed at full blast for you fruit lovers! All the way from Malaysia you will fall in love with this e liquid range! Berry Lemonade - A sparkling fruity lemonade a true refreshing vape. Blackcurrant - Blended juicy wild blackcurrant flavour. Grape - A new exotic grape vape brew, Premium liquid that comes through again and again. Mango Blackcurrant - Juicy sweet Malaysian Mangoes mixed with sweet blackcurrants. Fruity Mix - A mixture of fruits that will leave an aftertaste you will not forget. Strawberry Pineapple - A perfect combination of sharp pineapple and sweet juicy strawberries. Giving you the perfect tropical blend! Mango - Mouthwatering, fresh and Juicy mangos with an added sweetness. With burst of fruits along with a smooth low mint cooling. This will be a great all day vape, everyone loves mango e-liquids! Grape Lemonade - Grapes mixed together with refreshing lemonade for the perfect summer vape. Strawberry Apple - Strawberries and Apples blended into the perfect summery vape. 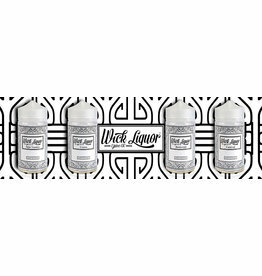 Authorised Wholesaler of Tasty Fruity E-liquid. Sign up to view Trade pricing.